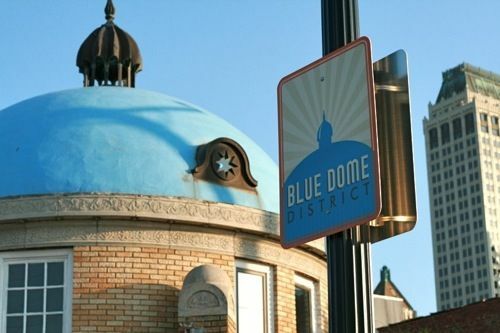 With the exception of Texas, much of the Great Plains is often overlooked by the national media when citing hipster-cool city neighborhoods and districts. Similar to the Rust Belt, what is actually considered Great Plains is somewhat fluid, depending on whom you ask. For this post, my definition of Great Plains includes both Dakotas, Missouri (other than St, Louis), the western half of Iowa, Kansas, Nebraska, Oklahoma, and Texas. The title specifies Texas because some may not consider the entire state being a part of the Great Plains. While originally posted as part of the Unofficial Guide to Hipsterhoods of the Rust Belt, Des Moines, Iowa seemed more appropriate here. Having just returned from awesome San Antonio, I can certainly attest to its seriously cool and trendy neighborhoods located south of downtown, as well as the Pearl Brewery District north of the core. 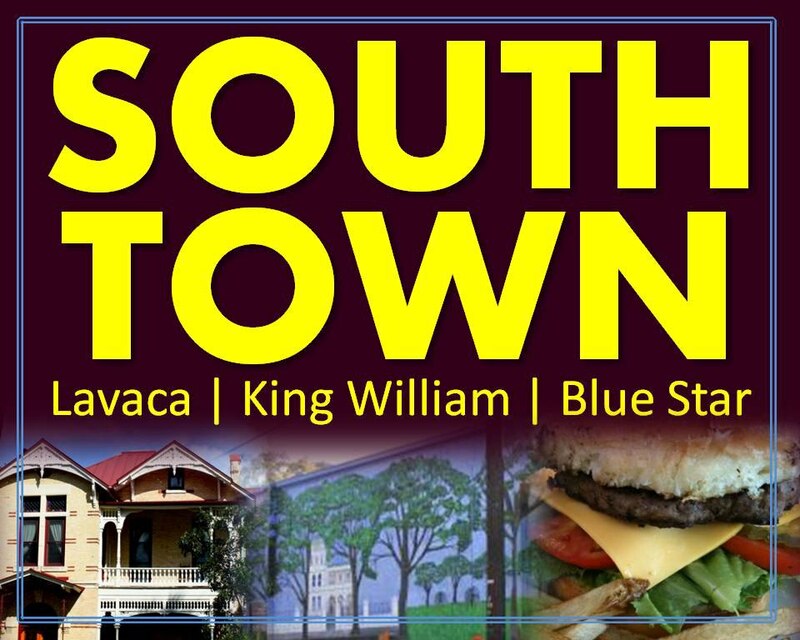 Any trip to this great city should now include a visit to Southtown, King William, Lavaca, Soflo, Blue Star, and other nearby districts that serve up fantastic cuisine, culture, arts, and history. For smaller cities and college towns, specific neighborhoods are not listed unless they have been cited in postings, social media, or publications. A list of potential up-and-coming hipsterhoods is provided for the first time as part of this blogpost. As always, any additions, oversights, and/or corrections are welcome. Cheers! This entry was posted in adaptive reuse, architecture, art, bicycling, branding, cities, Cuisine, culture, diversity, downtown, economic development, economic gardening, entertainment, entrepreneurship, geography, historic preservation, history, Housing, inclusiveness, infrastructure, land use, new urbanism, North America, placemaking, planning, revitalization, social equity, spatial design, sustainability, urban planning, walking, zoning and tagged bohemian, cities, cool, culture, districts, diversity, entertainment, fun, Great Plains, hipsters, history, land use, lifestyles, neighborhoods, planning, redevelopment, revitalization, Texas, urban, urban planning. Bookmark the permalink.